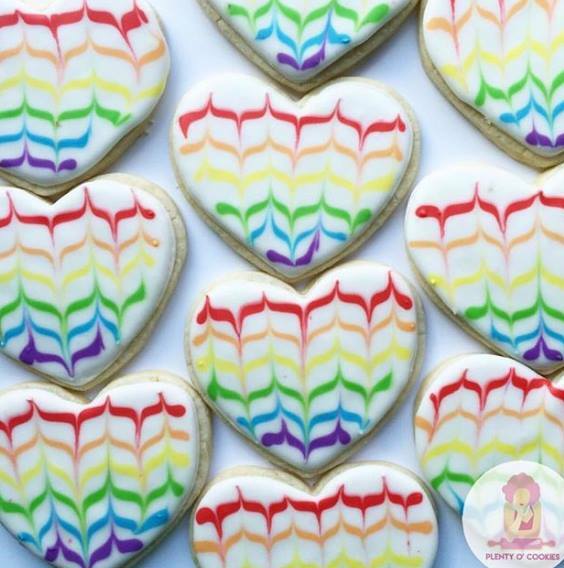 Join Alicia Anderson and your “Chaplain Chat” campus minister friends and the Open Table Reconciling Community at St. Paul’s UMC and Wesley Foundation for cookie decorating for Pride Month! Monday, April 15th from 3 – 5 pm at Abba Java at the corner of Locust and Calder Way. Come hang out, have some snacks and learn how to decorate some beautiful rainbow cookies (everyone will have plenty to bring home) ! Everything is free, so just come! Questions? Contact Alicia (ara2@psu.edu) for more info!